We’ll be updating this page to give you more information on some key policy positions. This position paper outlines our position on the future of emotional and mental health services for children in Wales. Our take on some of the potential problems with placing ‘ACEs’ as the driver of public policy for children, but also the great advantages of becoming an ‘ACE aware’ nation. We’ve created a list of FAQs that outline our position regarding Equal Protection. We’ve created a list of FAQs that outline our position regarding Elective Home Education. Read our position paper on the importance of Human Rights Education in the new curriculum. 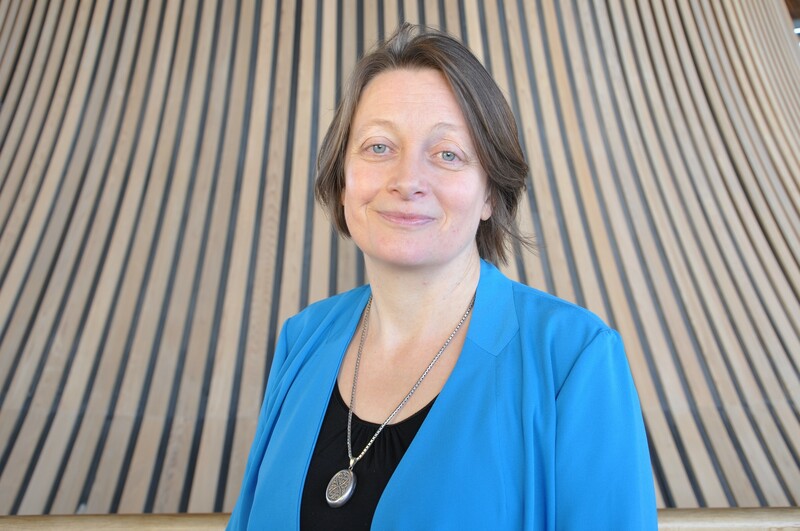 We want Welsh Government to rethink its proposed childcare offer. We’ve created a page explaining why.